Sub Epic Mis-Adventures: Google Space? 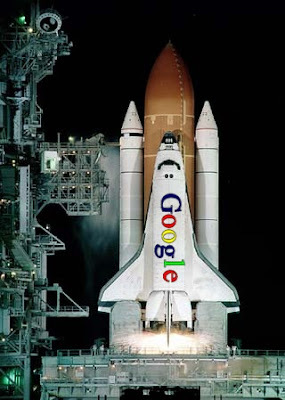 So Google is leasing land for its new facilities from Nasa... there are some interesting tidbits though... "Google hopes that the new campus’ close proximity to the Ames Research center will help it to draw top shelf scientists from the NASA research pool. " and " the Google founders agreed to pay NASA $1.3 million for the use of the airfield and agreed to carry NASA instruments on research missions. "